I have been under tropical storms several times in the jungle. 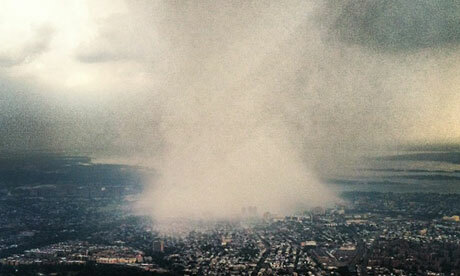 But I have never seen anything like today’s storm over Manhattan. Absolutely incredible.